Angels Cafe is one of the leading night clubs and coffee places in Shtip. 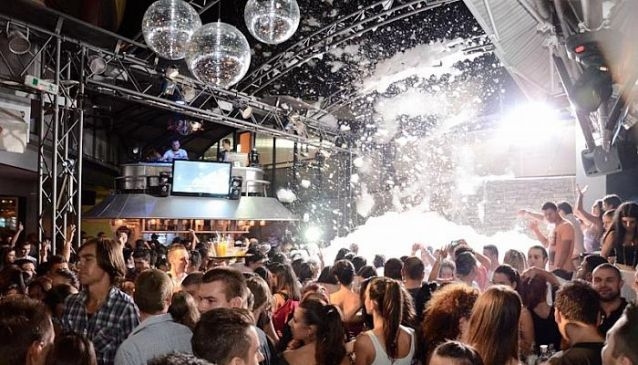 With its quality year round programme and buzzing summer parties this night club has made a big name. As other places in the country here the daily coffee ritual is also a big thing and the big summer terrace only adds to the great experience. But, when night falls and beat kicks up there is no better place to be then the podium of Angels Cafe. Enjoy the best DJs in a great night club with modern designs, lighting and amazing service.